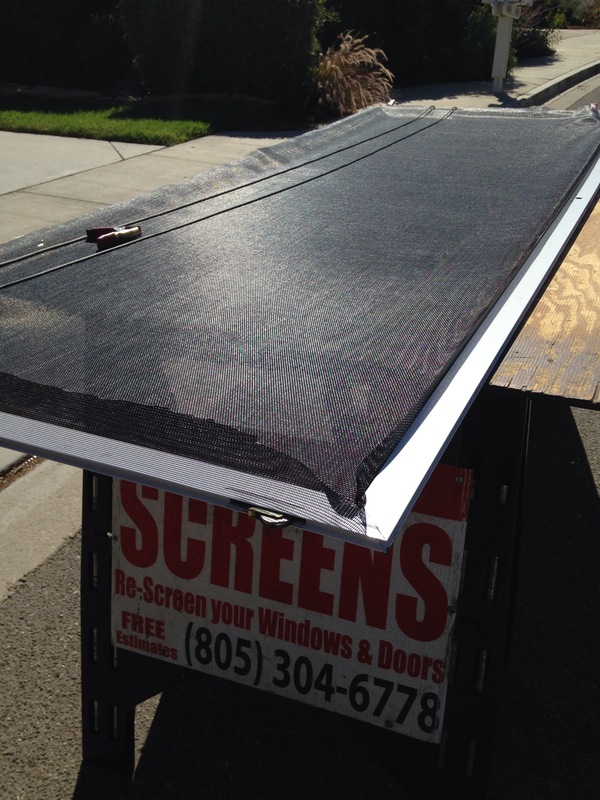 Patio Screen Doors Westlake Village Mobile Service | Screen Door and Window Screen Repair and Replacement Simi Valley, Thousand Oaks and Surrounding Areas. 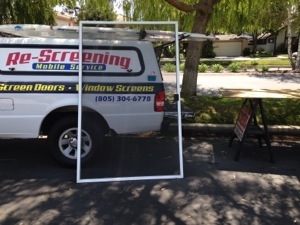 Patio Screen Doors Westlake Village Mobile Service non screen w offering fast and reliable screen door repairs. Specializing in all types of slider problems, from broken and missing screen doors to just a quick hole and tear rescreen.